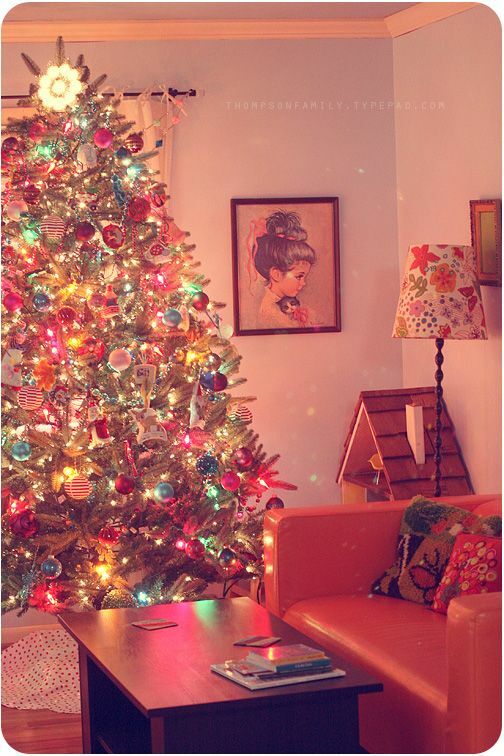 Want to make your home look like santa’s grotto, but need to save your pennies for gifts? 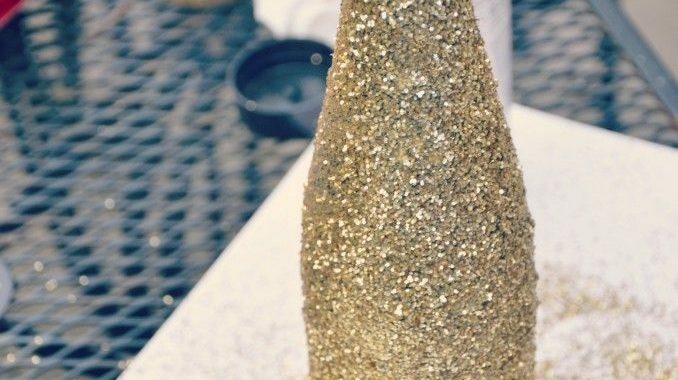 We are sharing a few cheap, easy to do DIY tutorials to get your festive bells ringing. DIY decor means you will have more to spend on your loved ones and have unique decorations in your home. Firstly, get yourself some card (festive colours are best) and a snowflake template – you can print one out here: www.sheknows.com/kids-activity-center/print/dotted-line-snowflake. 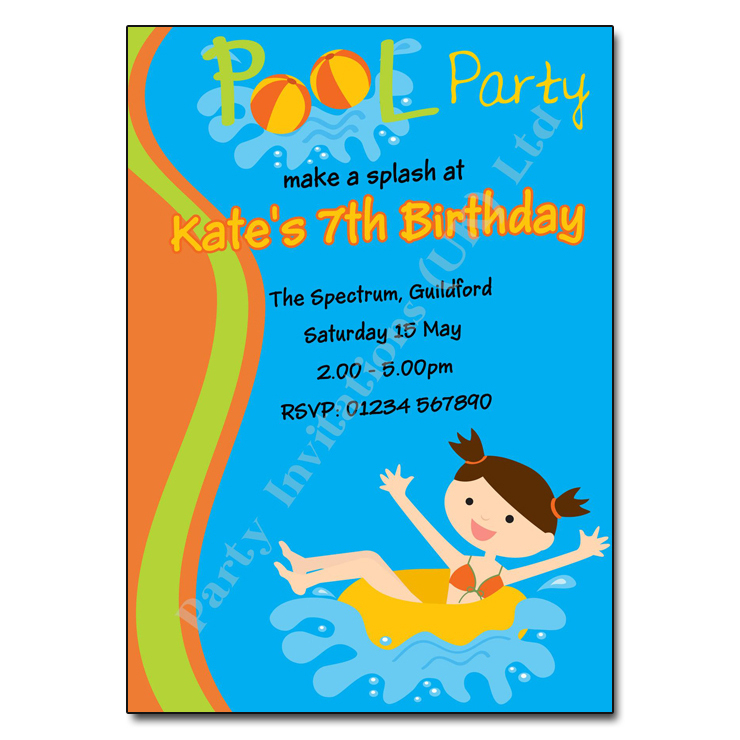 Next, place your template onto the card and trace around it then cut the shape out. 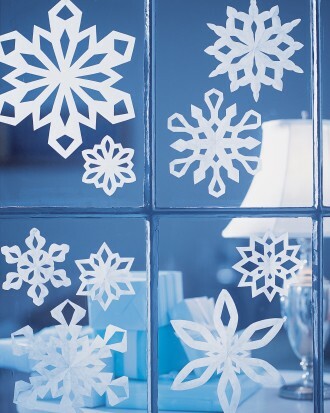 Once you have your snowflake you could choose to decorate it further, then stick the snowflakes to glass windows or doors. 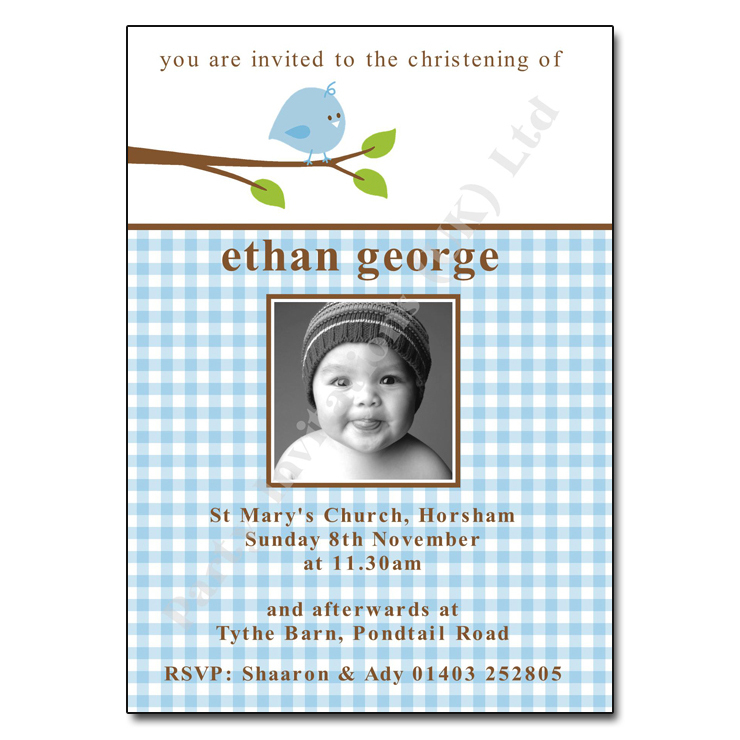 Alternatively, you could choose to glue them evenly spaced out onto string and hang them at your windows or doors. 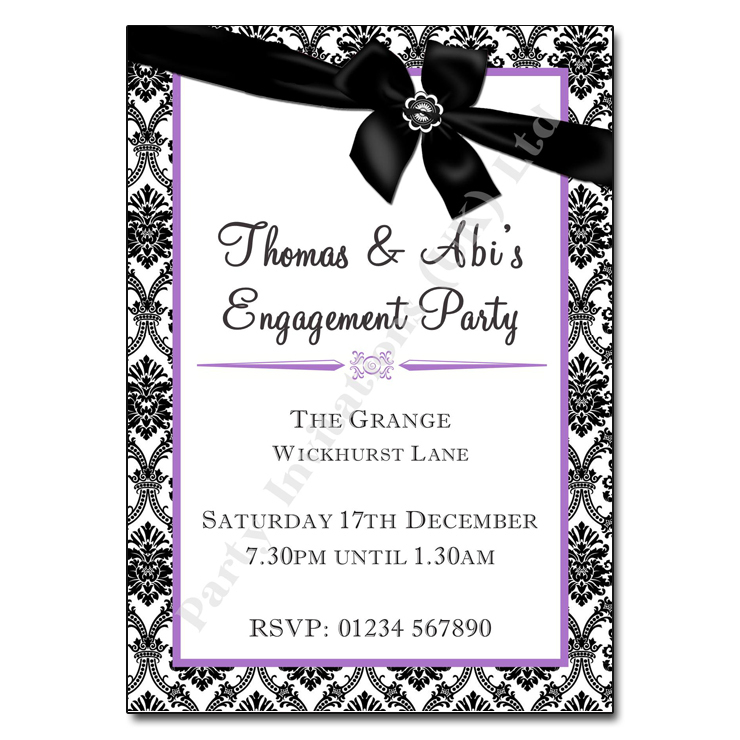 Whichever way you choose to do it, im sure they will look great. Firstly, give the wine bottle a very good scrub with the sandpaper. Go outside or somewhere well ventilated and spray the bottle all over with the glossy acrylic sealer. Next generously sprinkle glitter, not all at once but in parts. 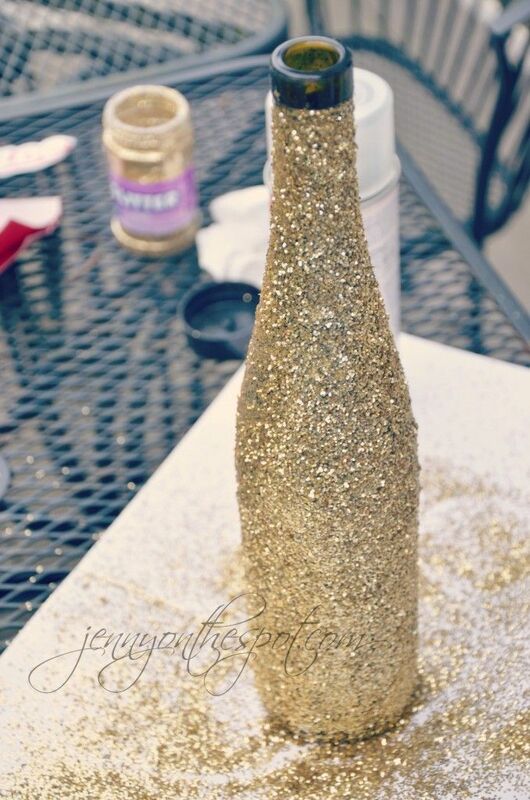 Roll the bottle around and spray the areas that need it, then add more glitter. If when you’ve finished you find patchy sections add more spray, then more glitter! Who doesn’t love glitter? Then take it inside to dry. You could either make a few (different shapes and sizes would look best) and use as decorations or you could put a flower of your choice inside.